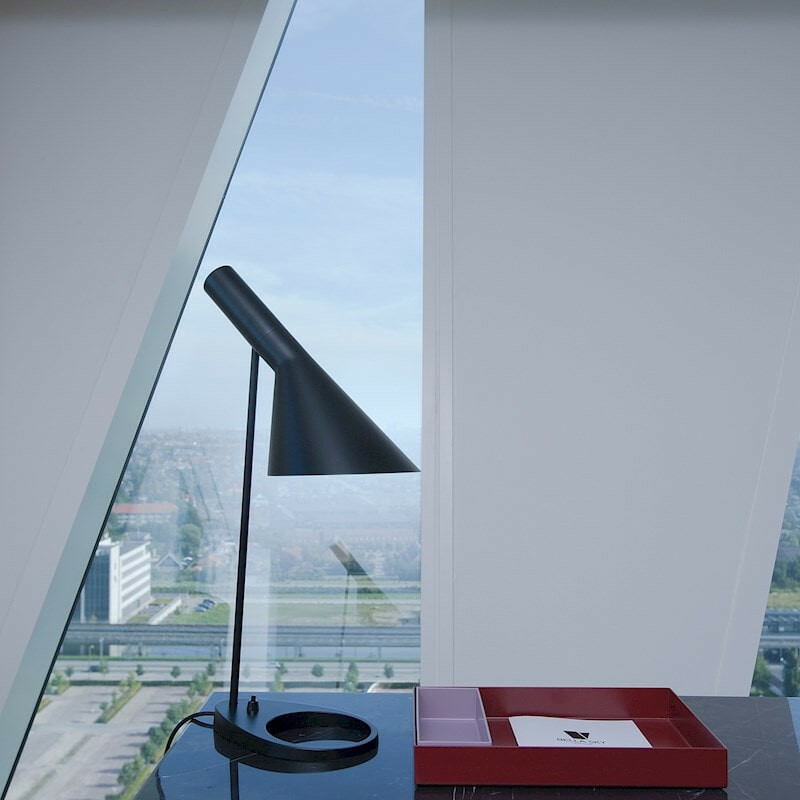 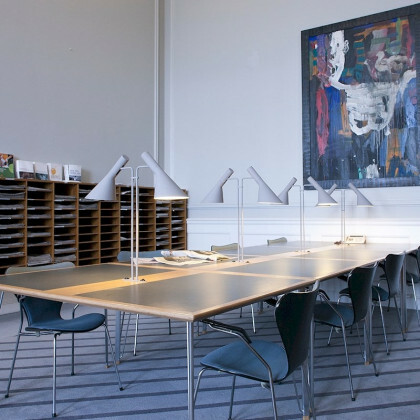 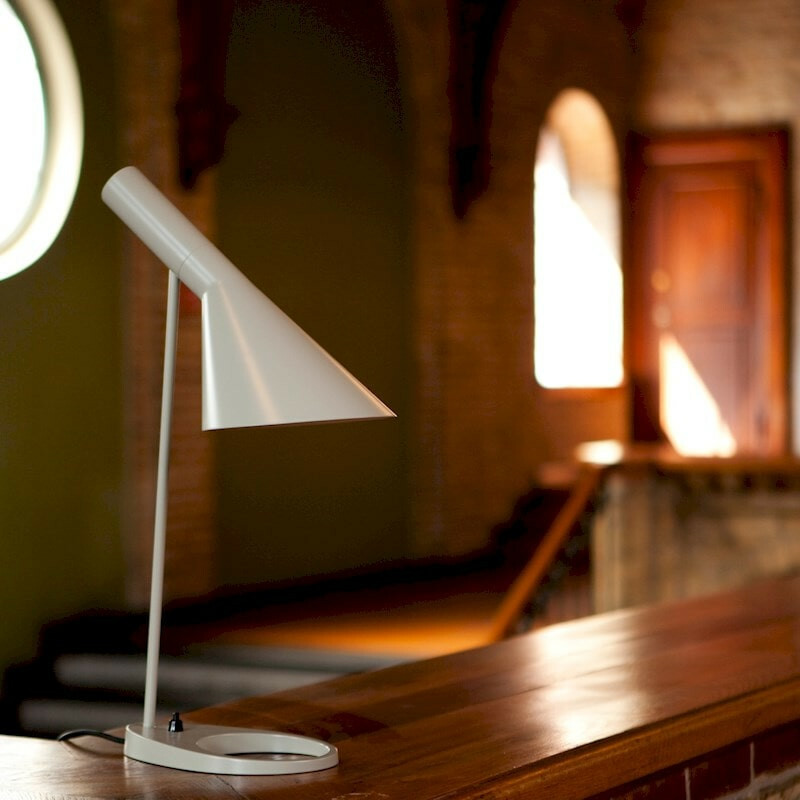 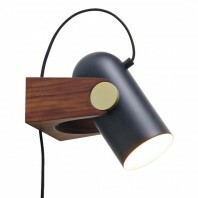 The lamp is designed so that the light being emitted can be directly predominantly and straightforward downwards. 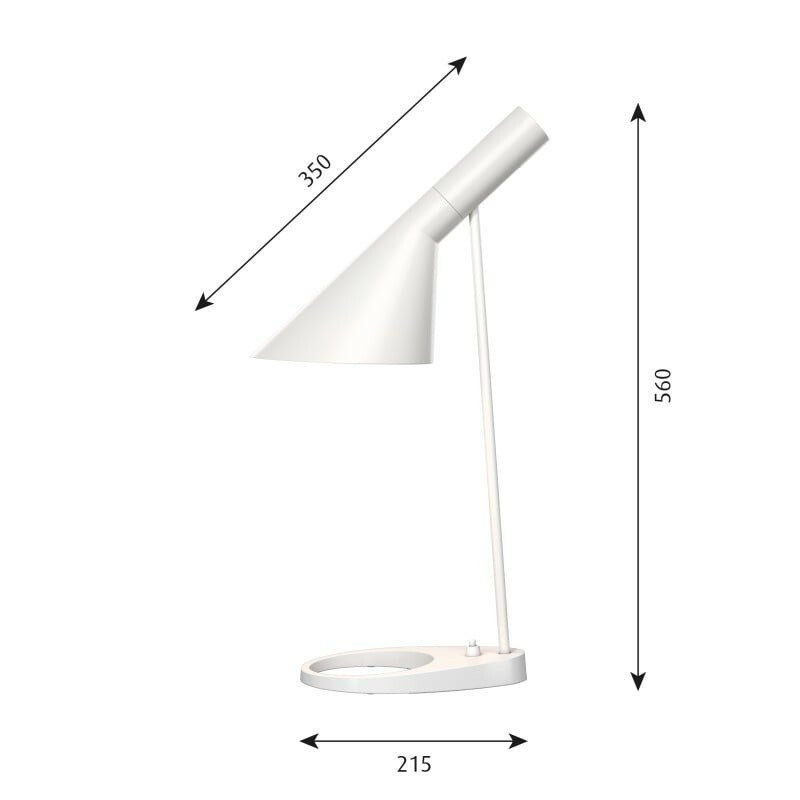 This direction, however, can be minimally adjusted through the angle of the shade, which allows for an optimal light distribution. 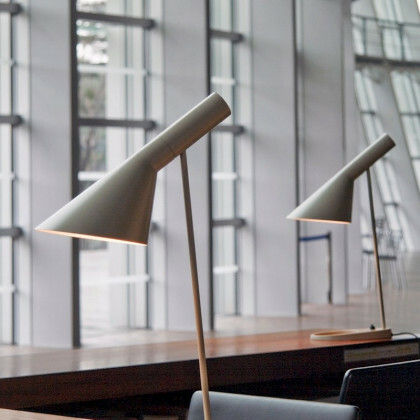 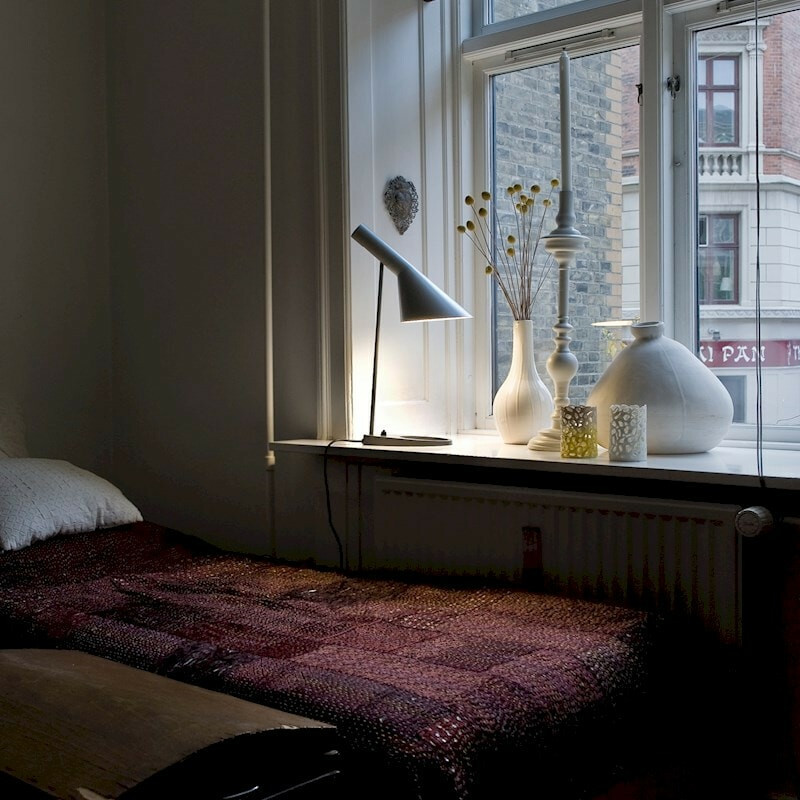 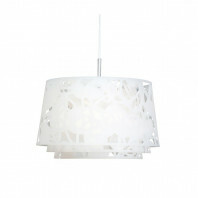 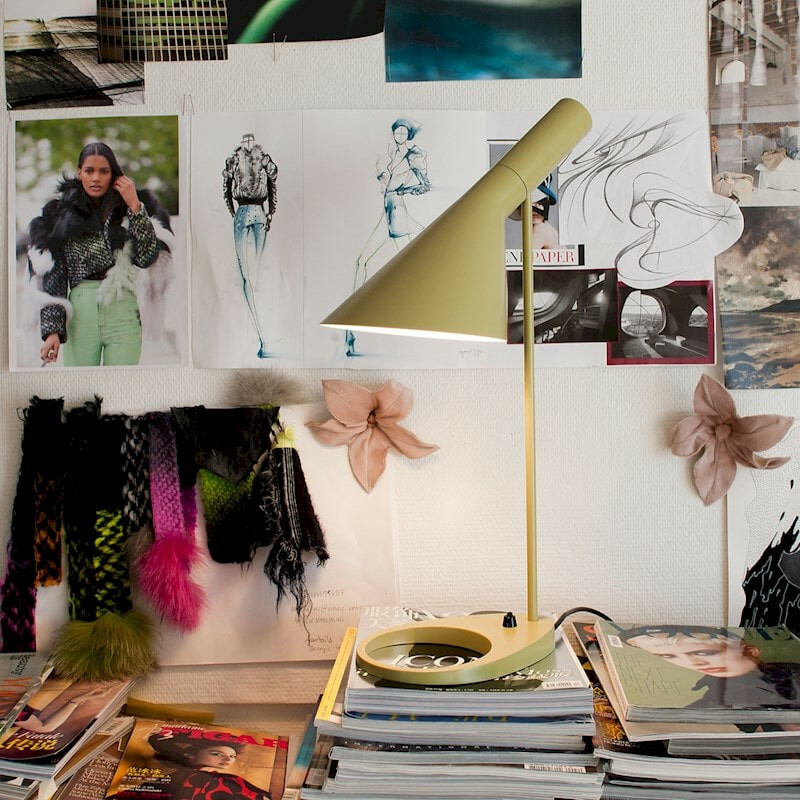 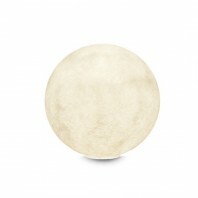 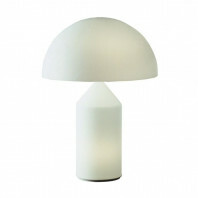 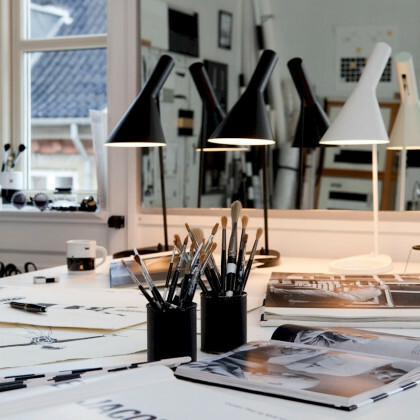 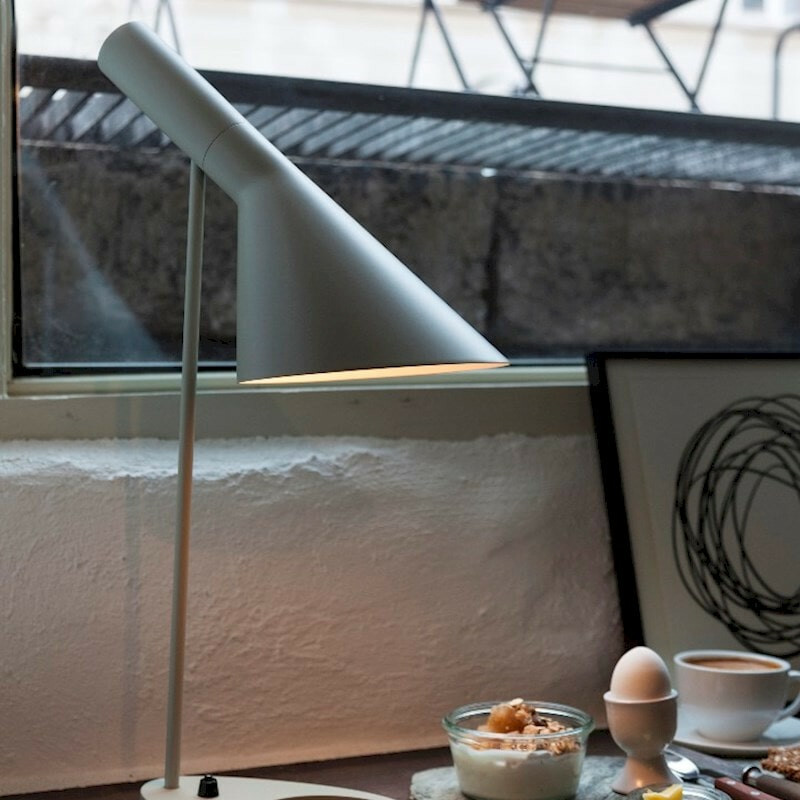 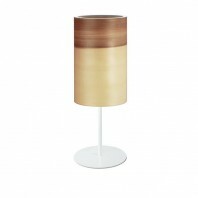 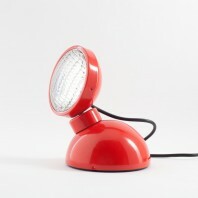 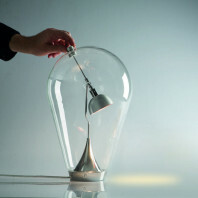 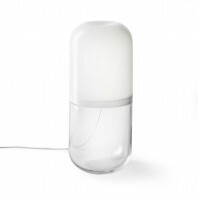 Like most modern lamps with the concept of how to make comfortable lighting in its setting, the shade of the lamp is painted white on the inside. 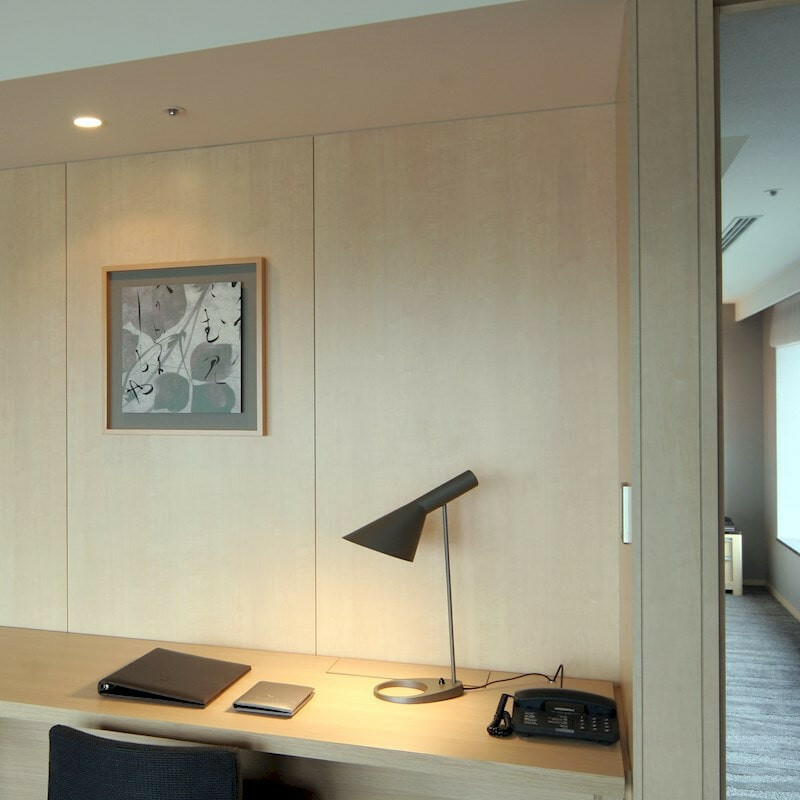 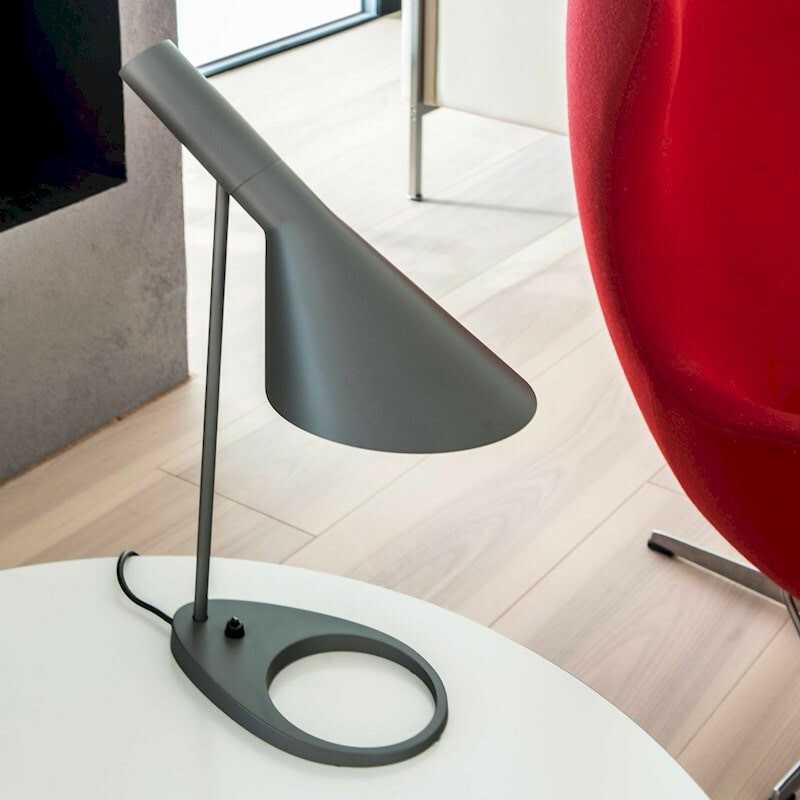 The AJ Table lamp is available in multiple colors so that it can suit any design of the surrounding environment and to match the style of the room. 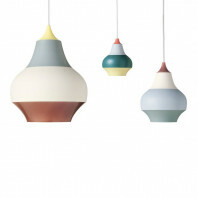 The ten colors available are wet painted in: white, black, aubergine, dark green, dark grey, light grey, midnight blue, pale petroleum, red, and yellow. 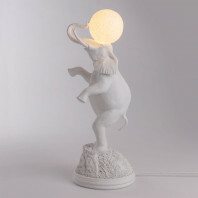 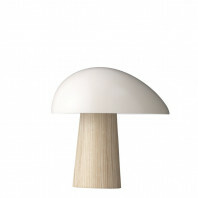 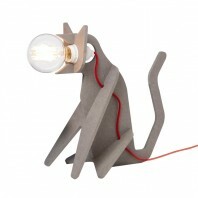 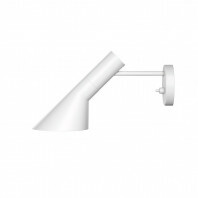 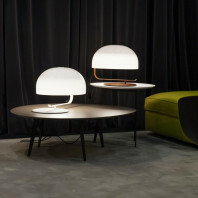 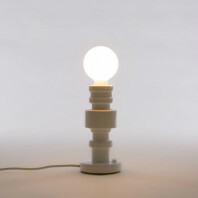 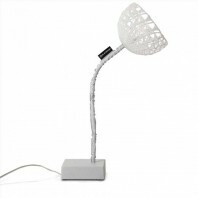 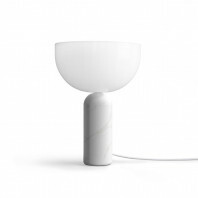 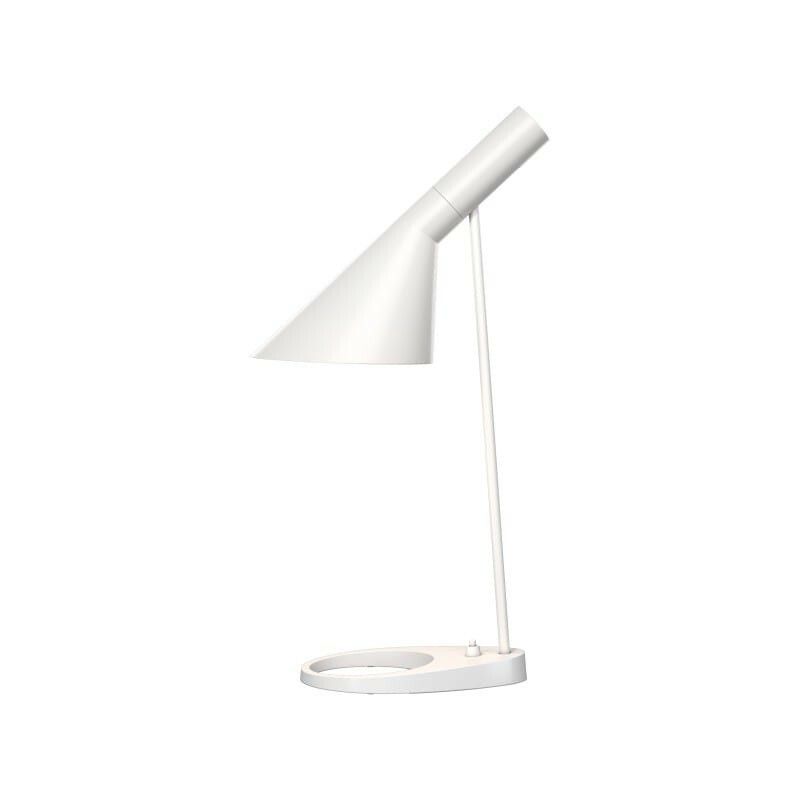 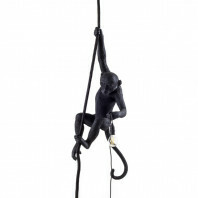 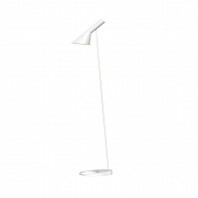 The white version of the lamp comes exclusively with a white cable to match, and all the other versions that have different colors come with a black cable. 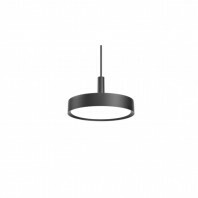 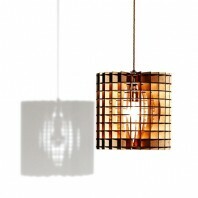 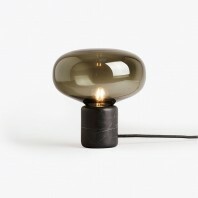 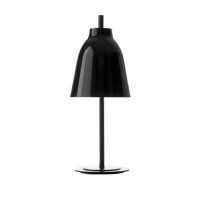 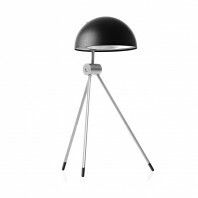 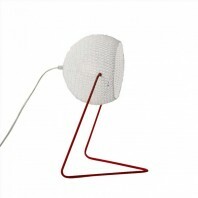 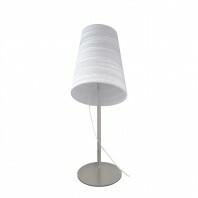 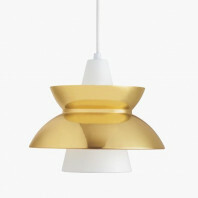 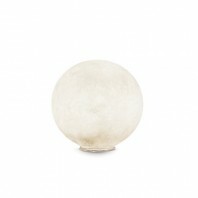 The shade is made of spun steel, while the base is made of die cast zinc. 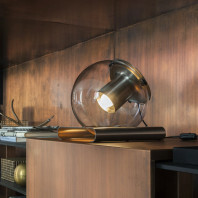 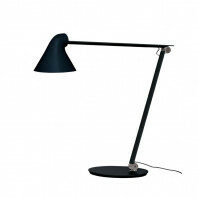 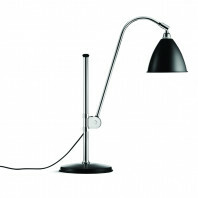 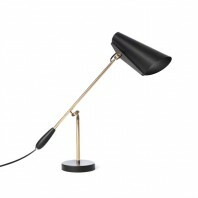 The stem of the lamp is simply built using steel. 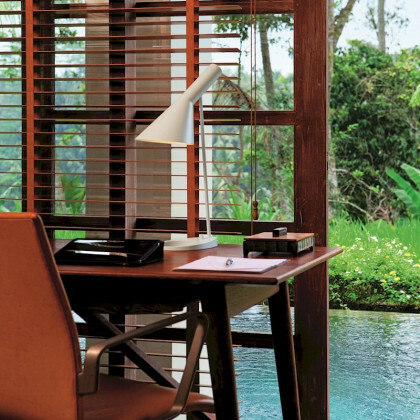 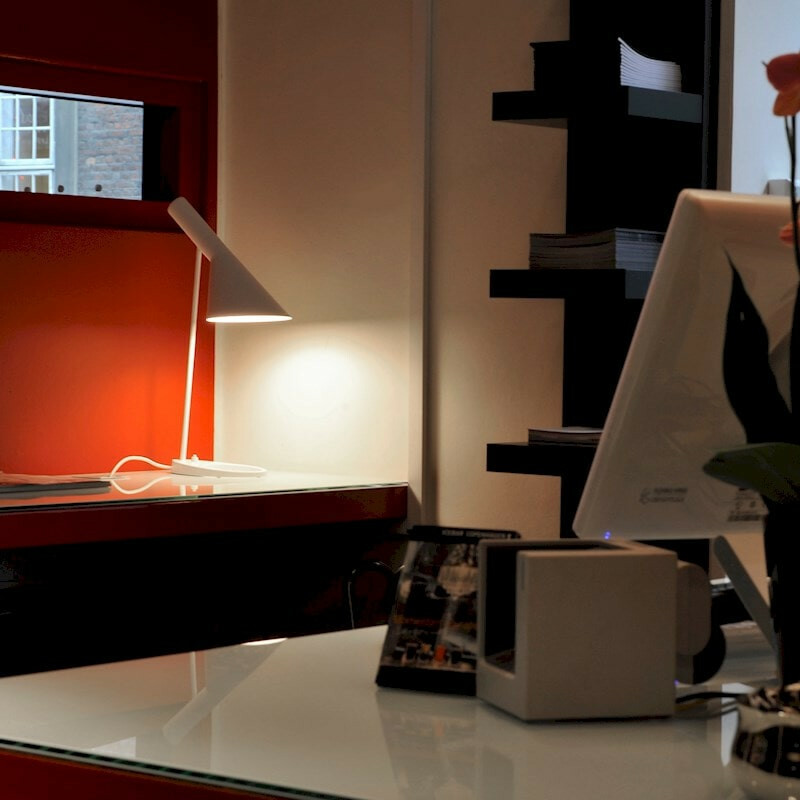 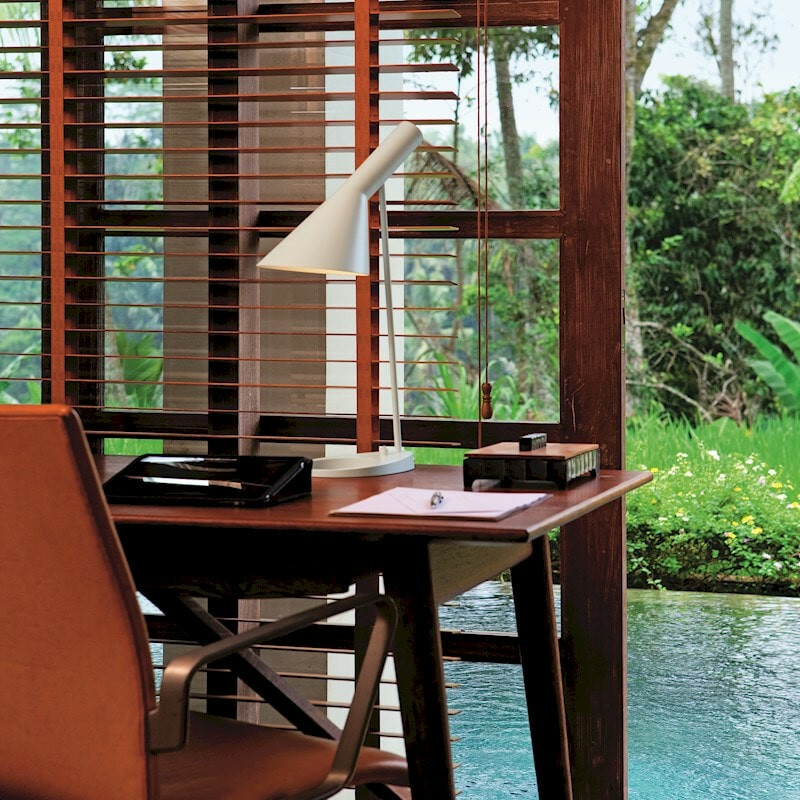 The lamp has the on and off switch located in the lamp stand, which makes it an easy reach if the lamp is placed directly on a table or desk. 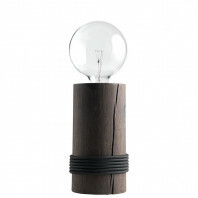 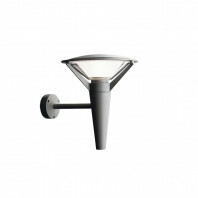 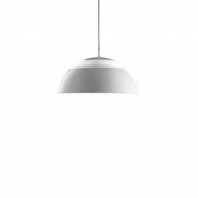 The lightweight light fixture weighs in at a minimum of 2.1 kg and a maximum of 2.2 kg. 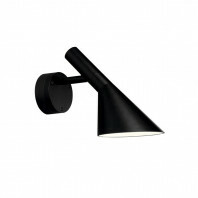 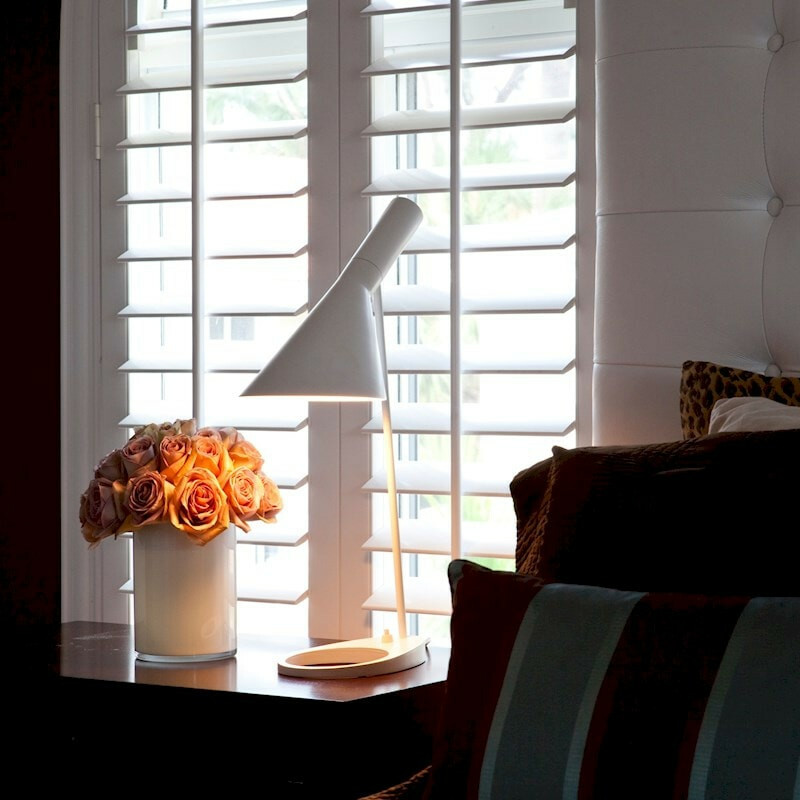 The sleek finish is a great addition to any style of room and fits in to any color of any room.